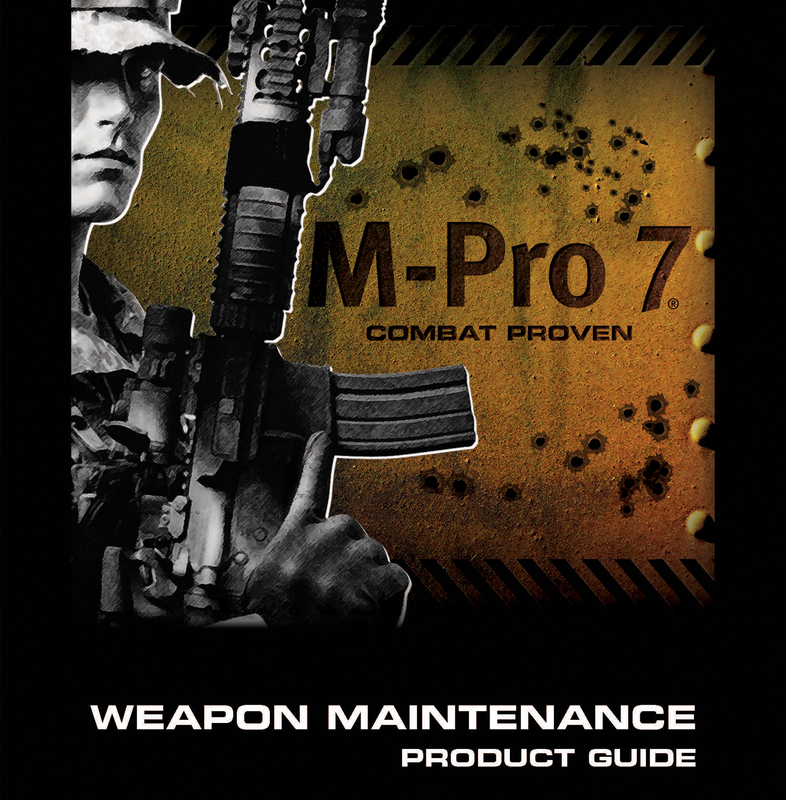 The M-Pro7 Military Grade Gun Cleaning System contains effective tools for the military, law enforcement and other professional weapon experts that aid in mission readiness, combat operations and support pollution prevention initiatives. This revolutionary gun cleaning system was developed for use on all rifles, handguns, shotguns, machine guns, grenade launchers, mortars, crew served weaponry and more. 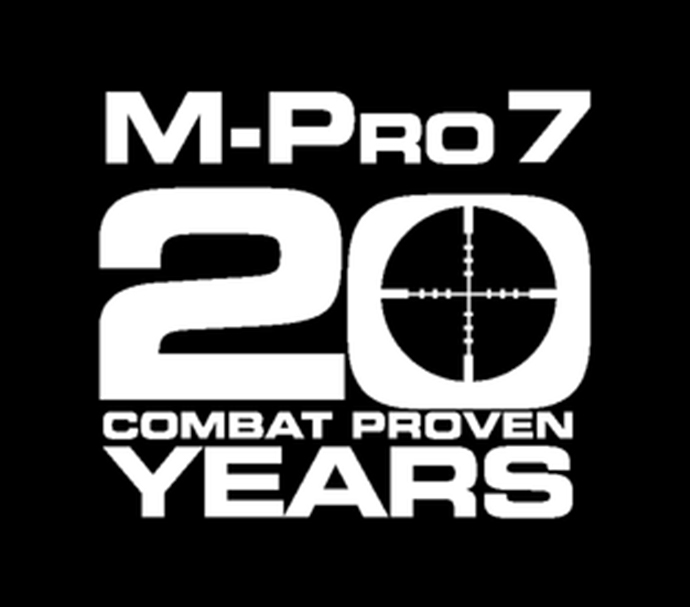 M-Pro7 is commercially transportable worldwide and reduces maintenance time by up to 80%. No. 1 since No. 9. Keep your firearms working their best with high quality Hoppe's cleaners and lubricants. Whether it is cleaning your firearms after a day in the field with famous Hoppe's 9, or looking to protect it for storage, Hoppe's has the choice of product for you. From high viscosity lubricating oils and moisture displacing lubricants to protect from corrosion, to Moly & gun grease for protection under heat and pressure. Hoppe's is the world leader for firearm cleaning and lubrication. The Hoppe’s Elite® cleaning line was designed with the active hunter and shooter in mind. A complete departure from our traditional Hoppe’s No. 9 solvent, this high-tech, odorless technology outperforms the standard cleaners and oils on the shelf today. Take it to the next level – the ELITE level.